I’m an emotional freaking mess right now. Pam Godwin has reduced me to tears. My heart is aching because it’s over, but I have a huge smile on my face for these six characters who deserve the best HEA in all the land. My words will never EVER do this series justice. It is completely and utterly PHENOMENAL. To say I’ve been waiting for Lorne’s piece of the story is an understatement, and while I do love his character and Raina, I love them together more than anything. 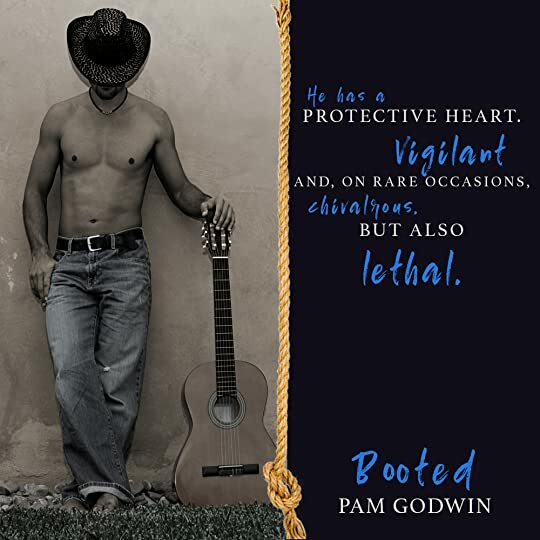 Pam Godwin create such emotionally closed off characters (for different reasons) who fight and aggravate each other. In their aggression, respect grows, and from the respect comes understanding. These two couldn’t have been better suited for each other, and just like the previous couple, their love is consuming. With a look across the room and brush across the skin, the readers can feel the tension and emotion permeate the air. I had the biggest smile on my face, and I love that she brings the story full circle. That it ends in the manner it began, a happy family, content and filled with love is pure story-crafting genius. This series is one for the ages. I love every single bit of it, the examination of greed and how it changes and corrupts people, the love between family, the sense of justice when it is ripped from a person, healing and romantic love, finding peace and joy in life. Gahhh!! I could just go on and on. It is absolutely 1000% a must read. You need it. I need to reread it. It is a top pick of 2018 without a doubt. START THE SERIES TODAY! KNOTTED IS FREE! Haven’t heard of these before, and those are some hot covers btw! 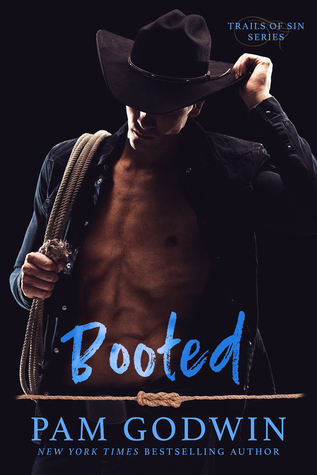 I need to add this series to my tbr.